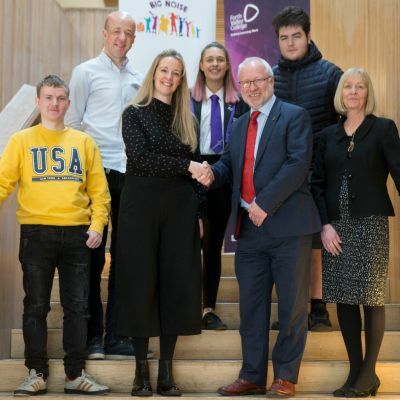 We’re delighted to announce the launch of a new partnership agreement with our good friends at Forth Valley College. 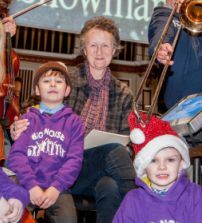 200 Children bring festive cheer at Big Noise Govanhill Christmas concerts! 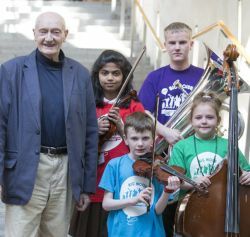 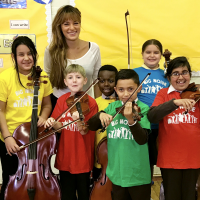 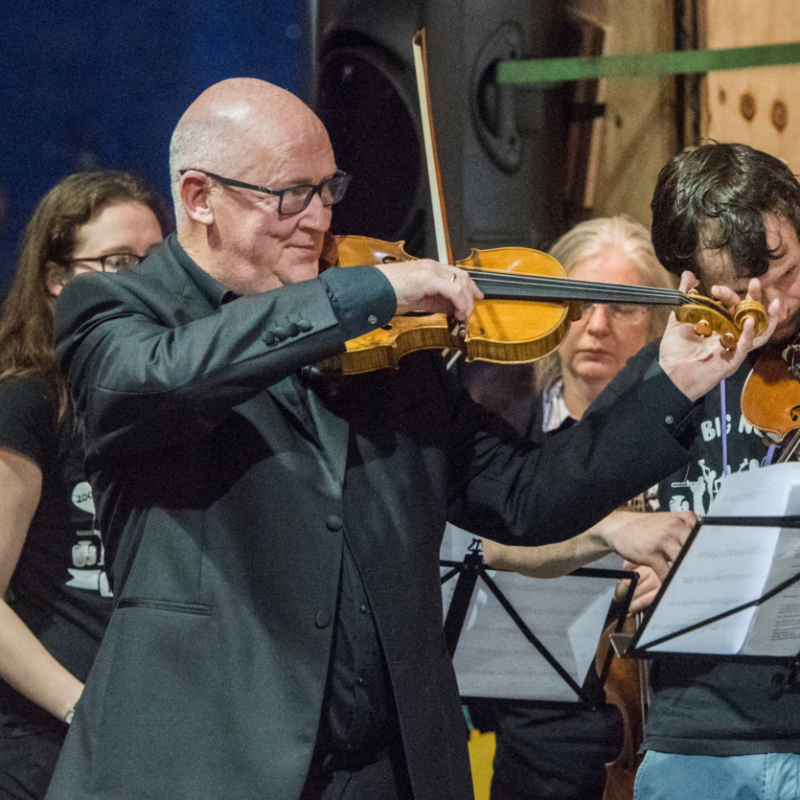 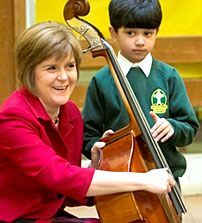 Sistema Scotland, the charity which runs the Big Noise programme for children living in disadvantaged areas, today announced that Richard Holloway, its visionary founder and Chairman, will retire from the Board in December 2018. 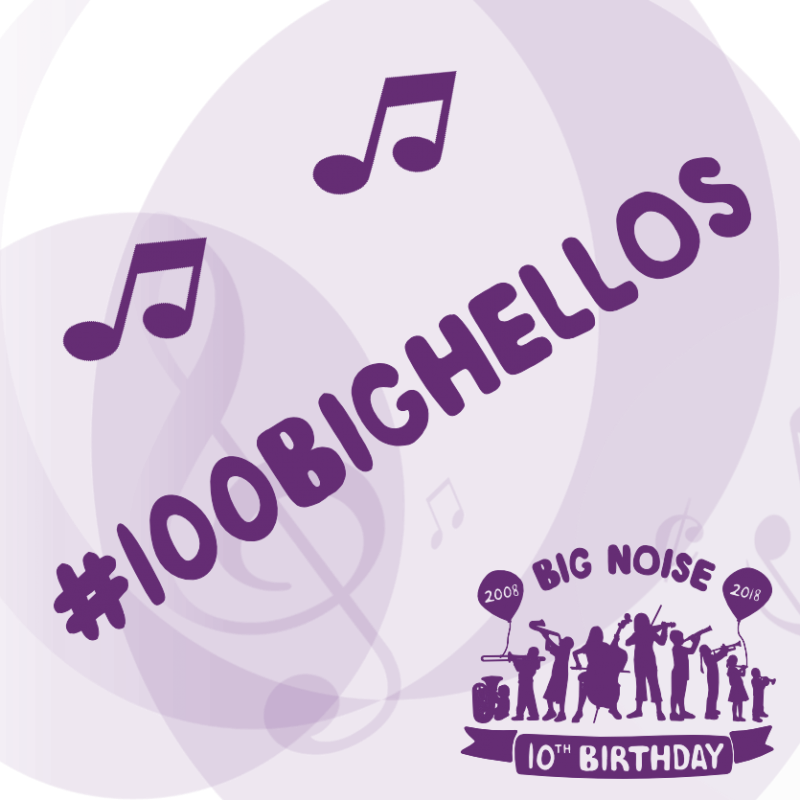 You're invited to join our 10th Birthday celebrations by taking part in our #100BigHellos Campaign. 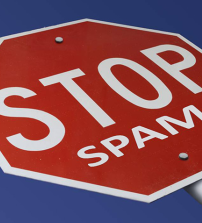 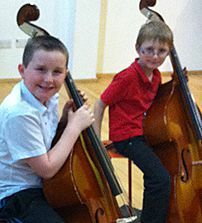 ...according to published research into Big Noise Torry. 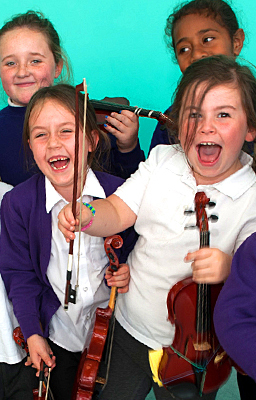 A music initiative in Aberdeen is celebrating being awarded a share of a £275,000 windfall. 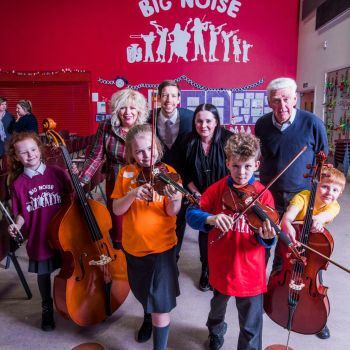 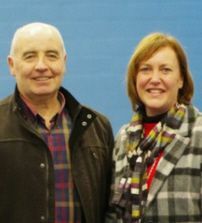 The launch of Big Noise Douglas took a major step forward with the signing of the official partnership agreement. 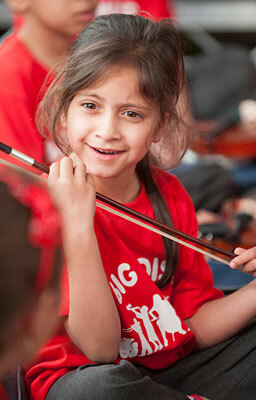 An opportunity to find out more about what we do and see our work in action. 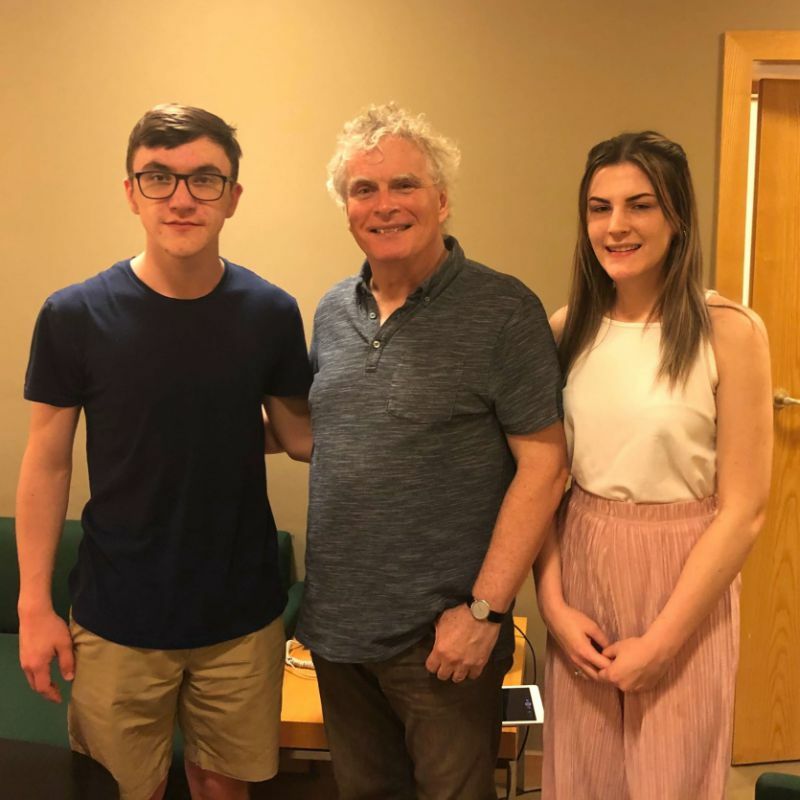 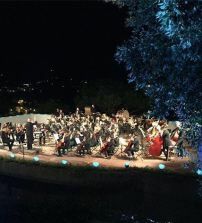 Big Noise Raploch Symphony Orchestra set off on a trip of a lifetime to Italy last week. 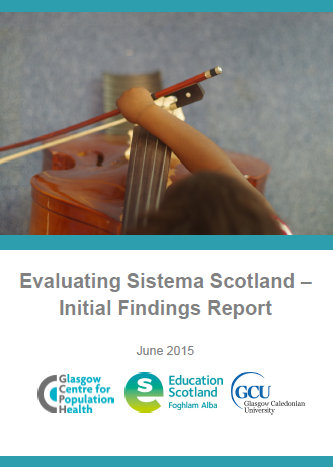 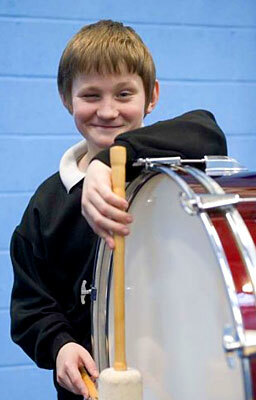 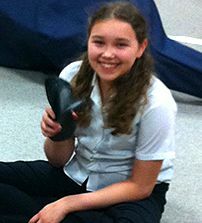 Sistema Scotland has announced the launch of its fourth Big Noise Centre in Douglas, Dundee. 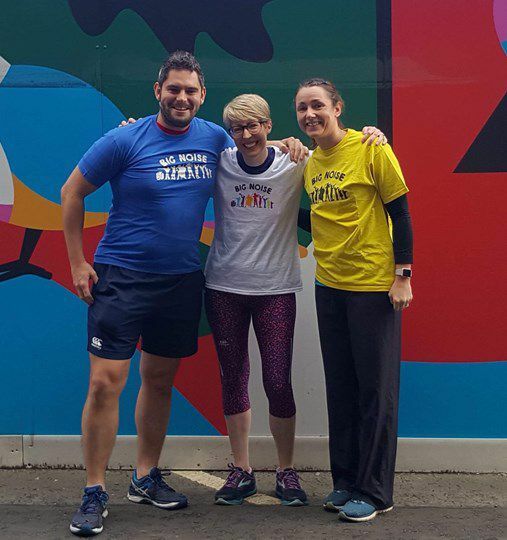 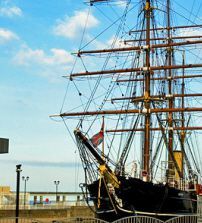 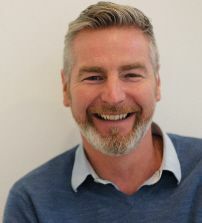 In the latest in a series of blogs Interim CEO Colin describes feeling liberated from competitive suspicions. 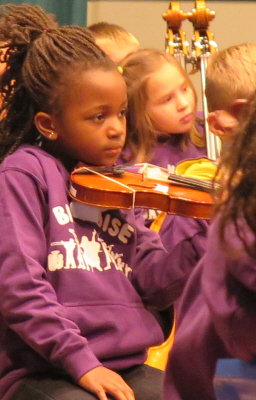 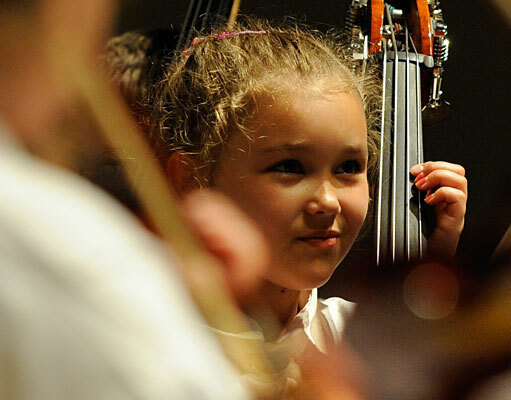 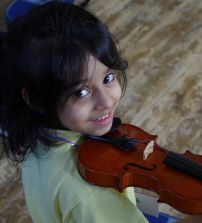 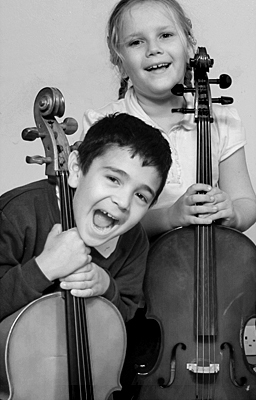 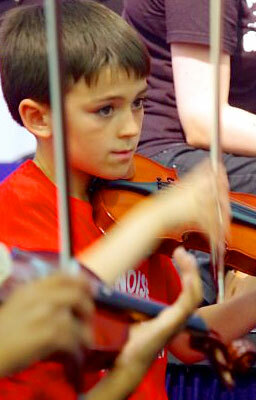 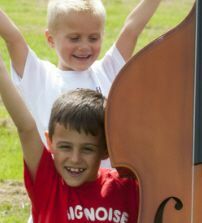 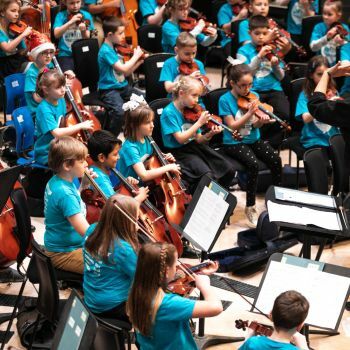 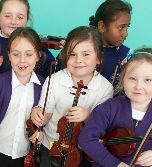 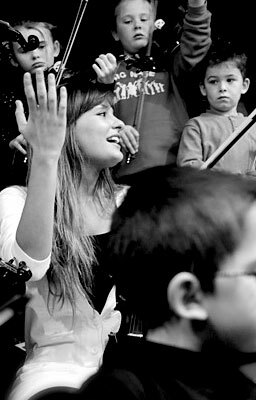 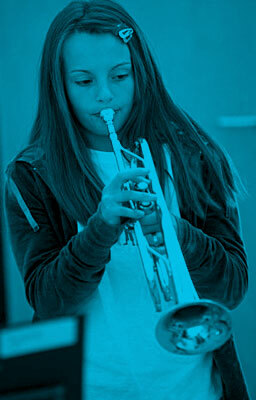 Four year package to support and enhance transformative youth orchestras. 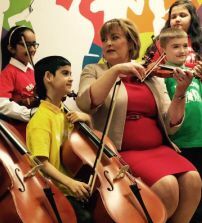 How the power of art and creativity can help 'treat' the problems caused by chronic child neglect. 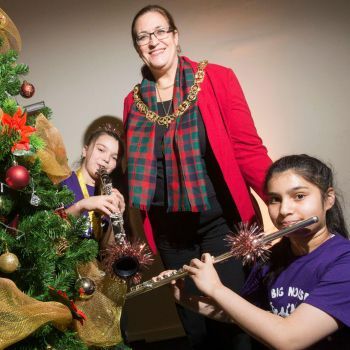 Young musicians from a deprived area of Glasgow are appearing on a Christmas card being sent to more than a million people around the UK. 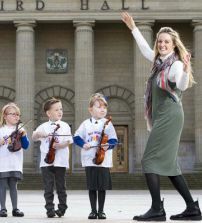 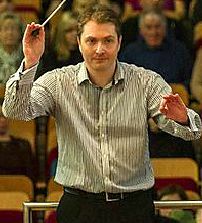 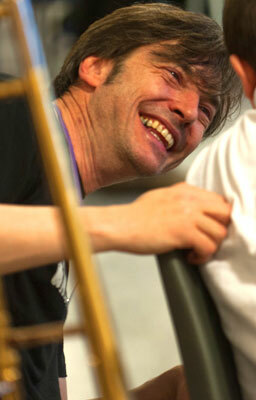 A new orchestra that aims to transform children’s lives made its performing debut in Aberdeen. 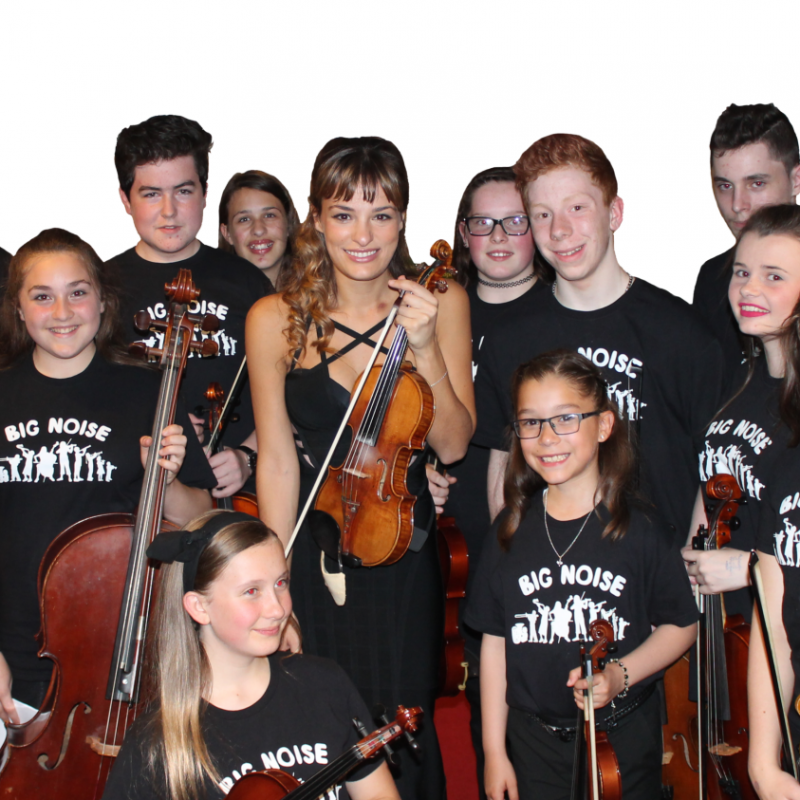 Side by side concert with Big Noise Raploch at Glasgow City Halls. 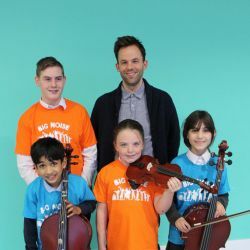 Raploch’s Big Noise children’s orchestra has been praised for high attendance and the exceptional achievement of many participants, following an inspection by Education Scotland. 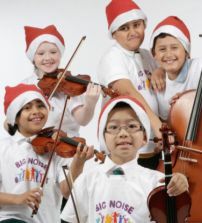 Big Noise is ready to spread its wings! 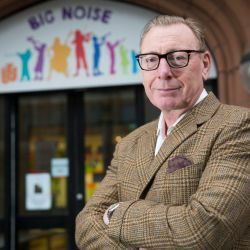  Big Noise can appear to be like many other music programmes but something very different is happening behind the music.